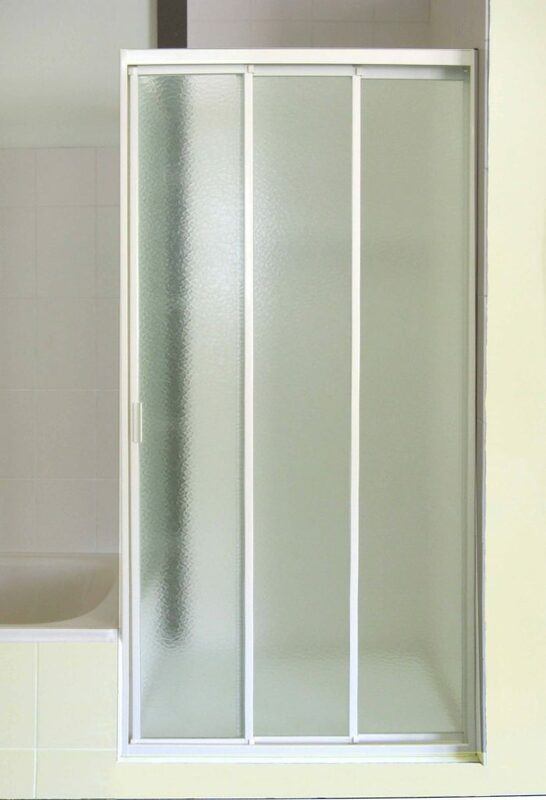 Translucent is our recommended opaque safety glass and is suitable for situations where clear glass is not appropriate or desirable. 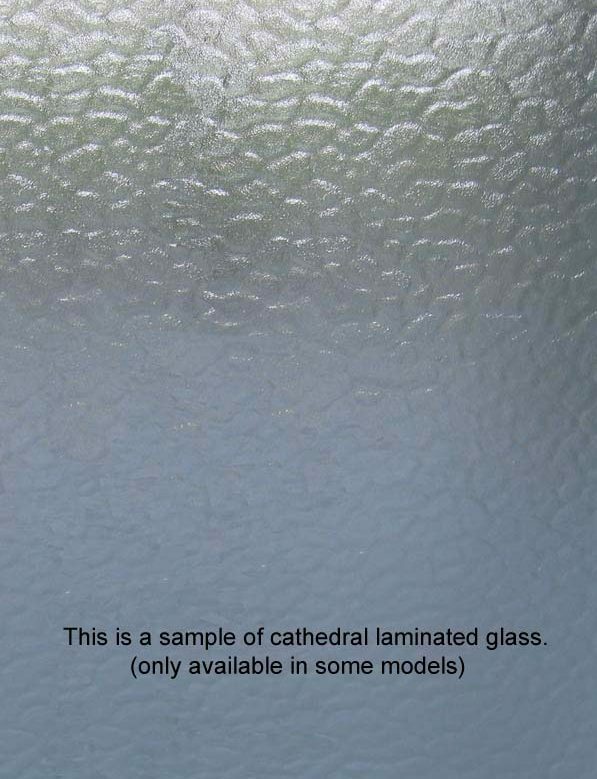 Cathedral is still available to replace broken cathedral glass panels (but is far more costly) . 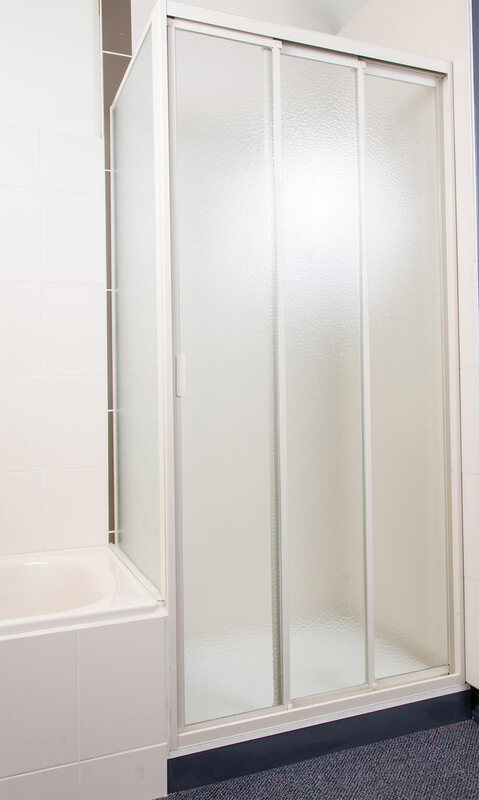 Please note that these glasses are more expensive than clear glass and this will be reflected in the price of the shower screen that you choose. It is not available in all of our screens so please contact us for more information.